Capacity UP TO 70 KG. 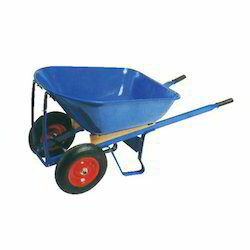 We have in store optimum quality Double Wheel Barrow. 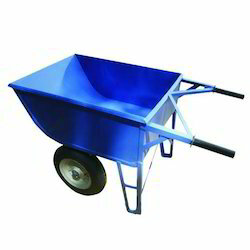 We are engaged in supplier and distributing Single Wheel Barrow. 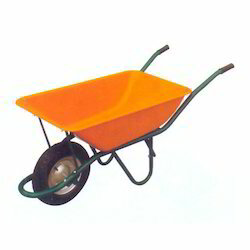 Leveraging on the support of our vendor base, we are able to supply and distribute a wide array of Double Wheel Barrow. Looking for Wheel Barrow ?